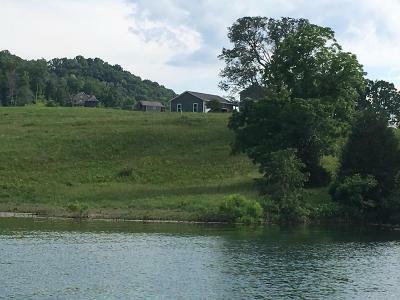 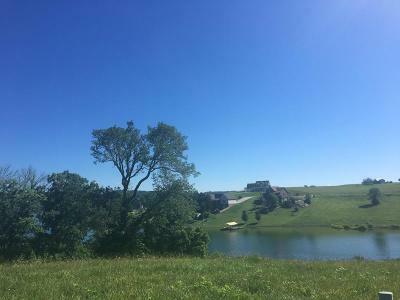 Over an acre of gentle lake front lot with seasonal water. 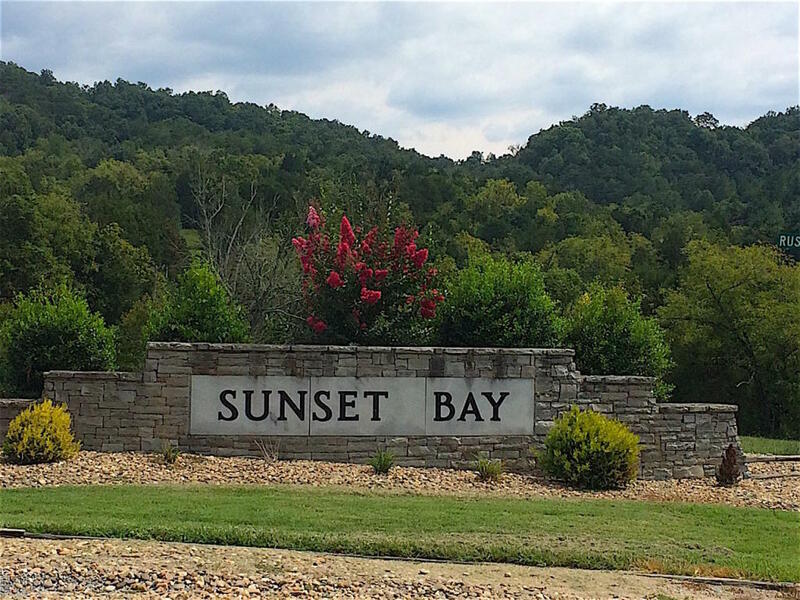 Enjoy the serene mountain views and the amenities in Sunset Bay. 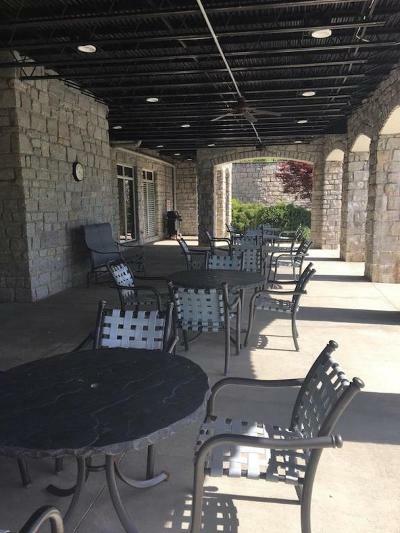 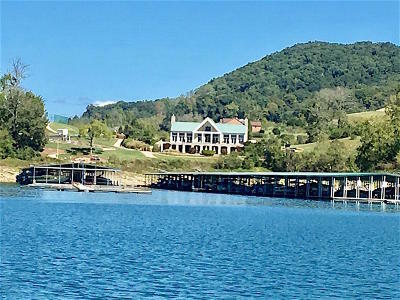 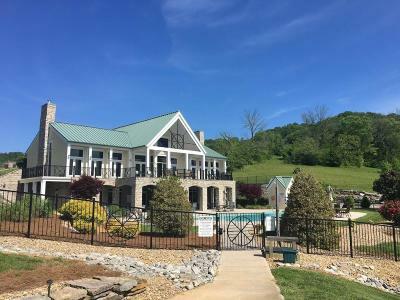 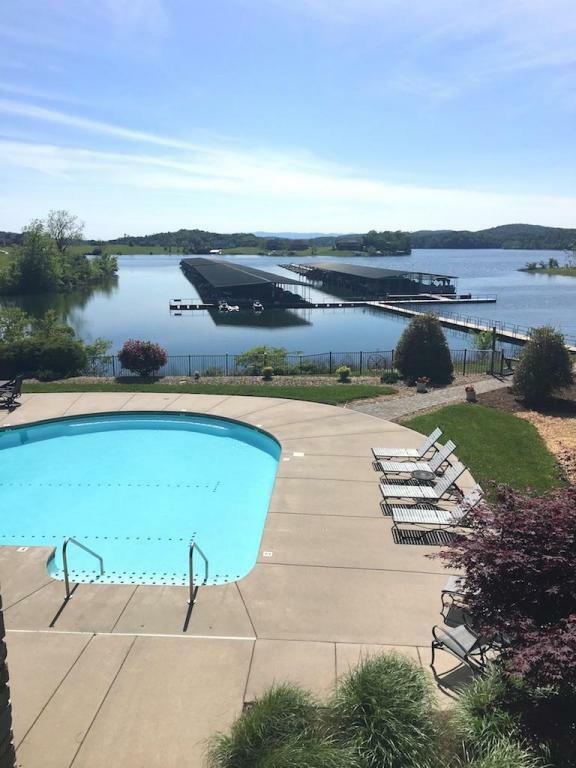 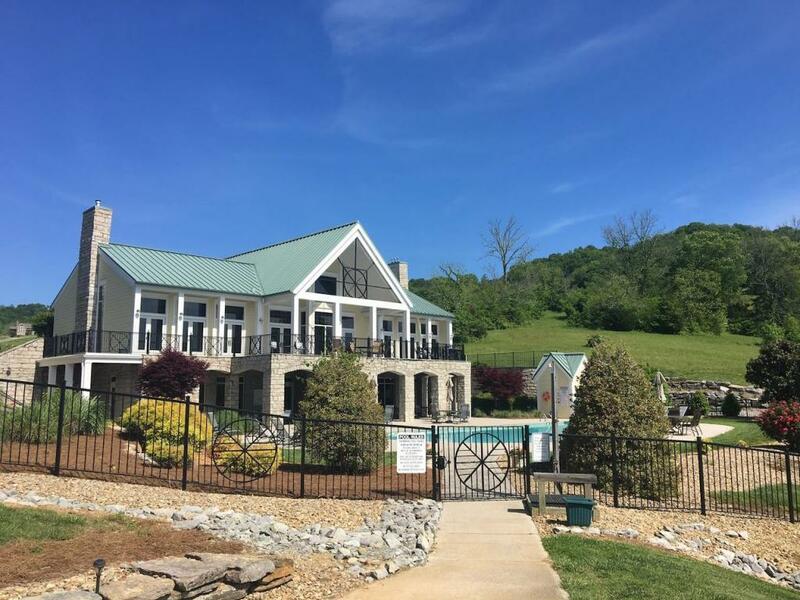 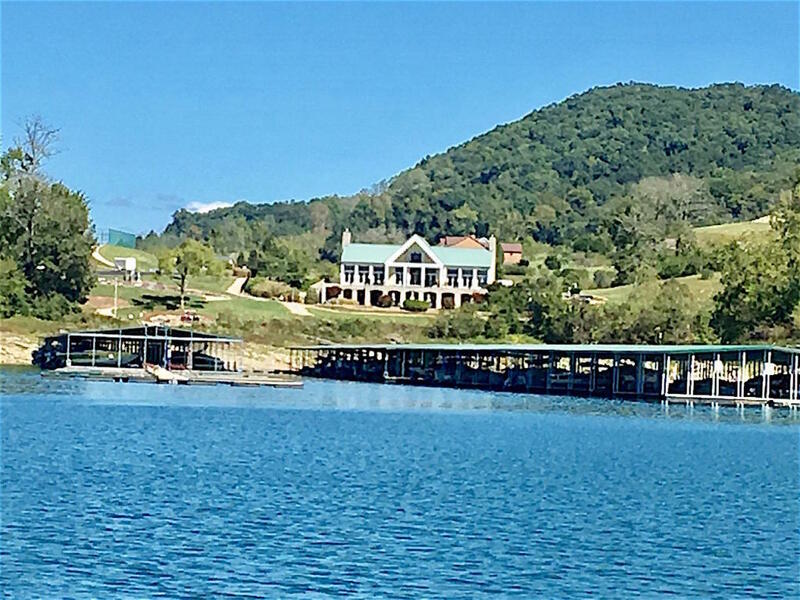 Amenities include on-site security, private marina with covered slips, clubhouse with pool, workout facility, tennis/pickelball courts. Log home can be built on this lot.